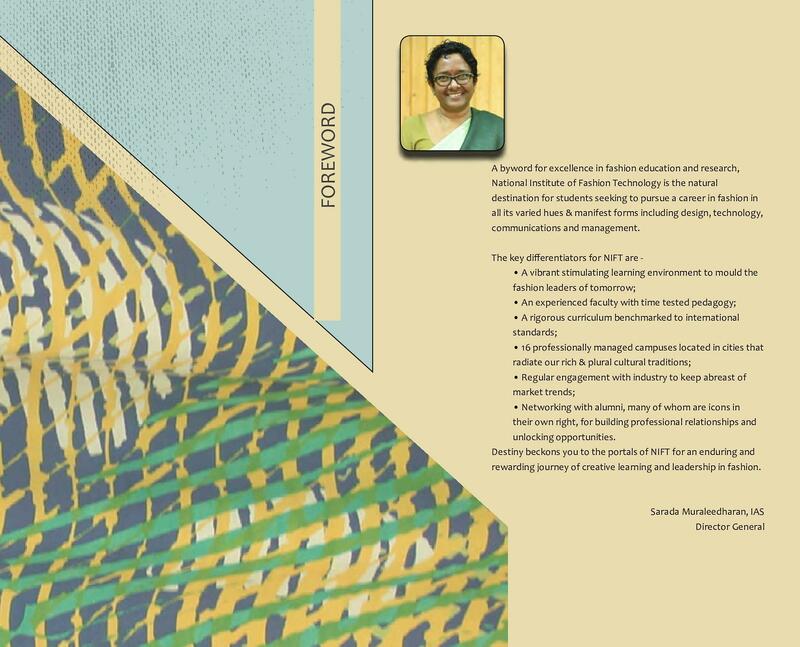 The institute has Goshala stadium provides with state-of-the-art facilities for various sports and games like basketball, tennis, badminton etc. 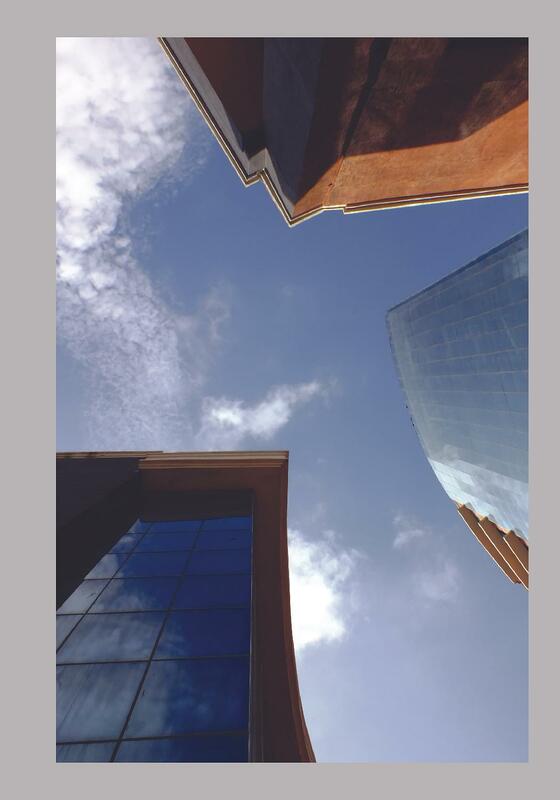 - 6 Km from the airport. 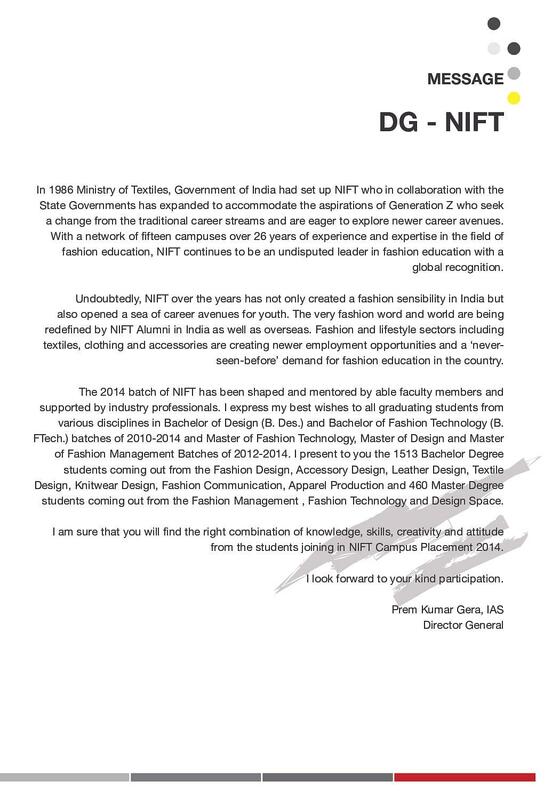 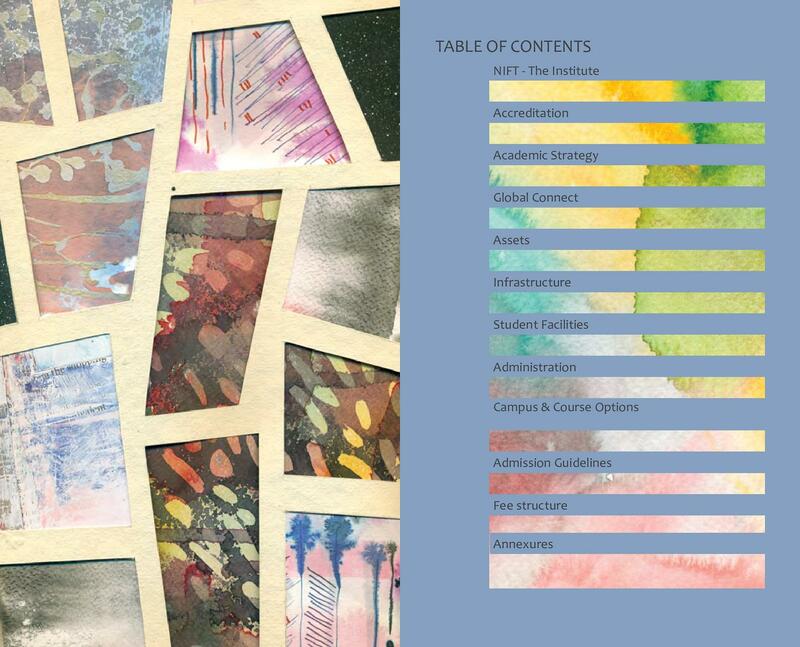 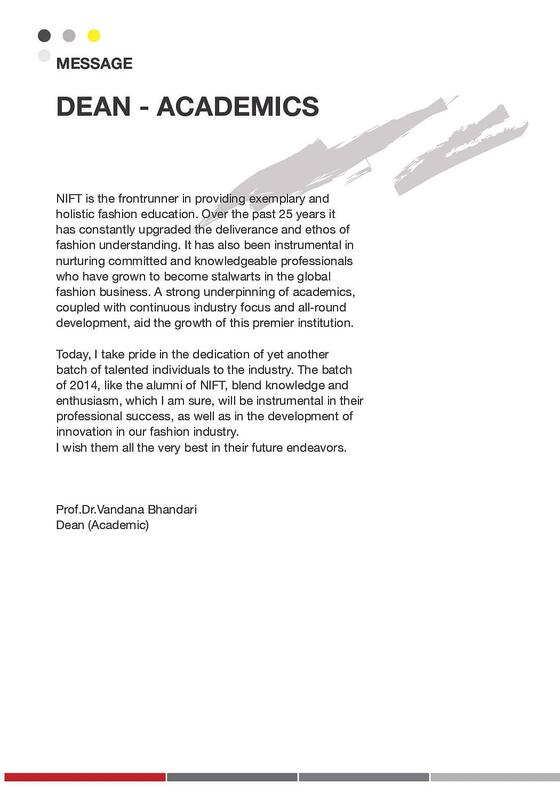 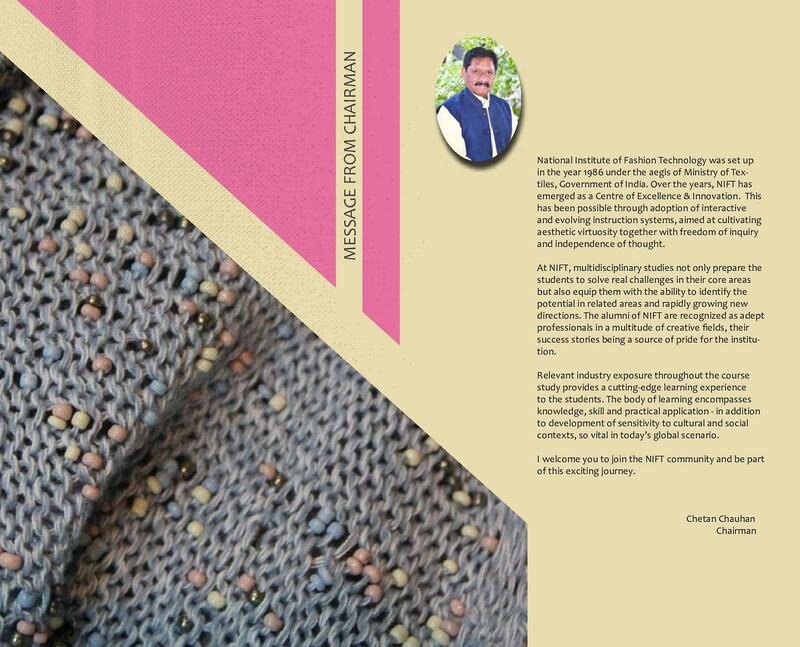 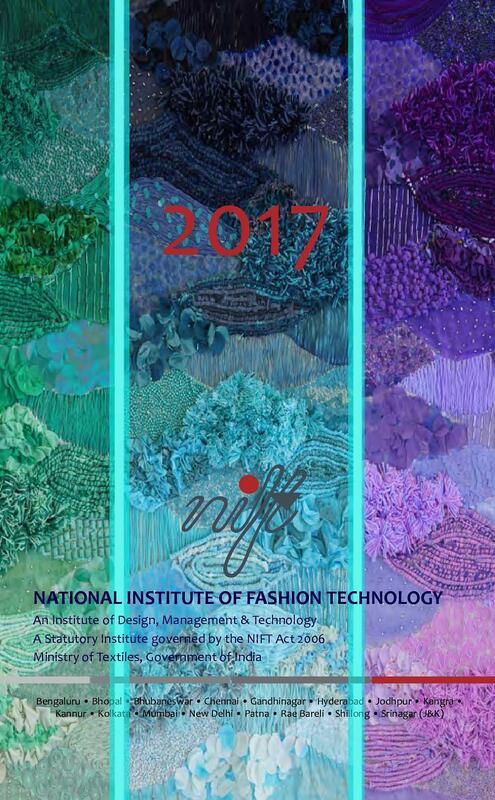 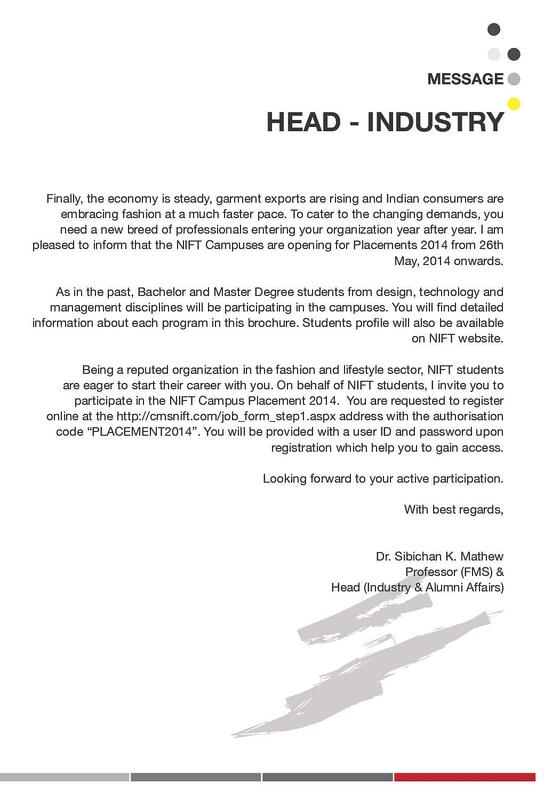 Why to join National Institute of Fashion Technology (NIFT), Jodhpur?